Pregnancy is a beautiful, deeply personal time. And only a mom-to-be truly understands the emotional bond between herself and her child-to-be. At Tumbleston, our mission is to capture this once-in-a-lifetime experience and make you look and feel as beautiful as the life you’re creating. 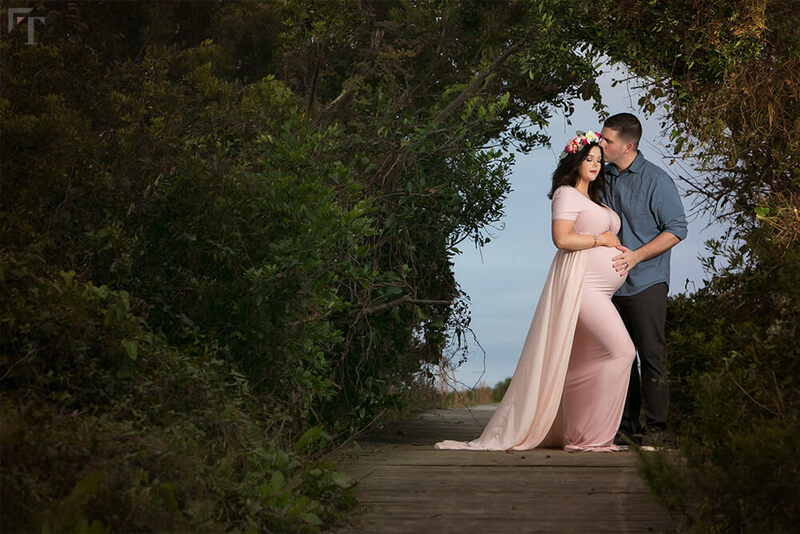 We focus on professional lighting, careful posing, and pay close attention to every detail to ensure stunning portraits for every expecting parent. 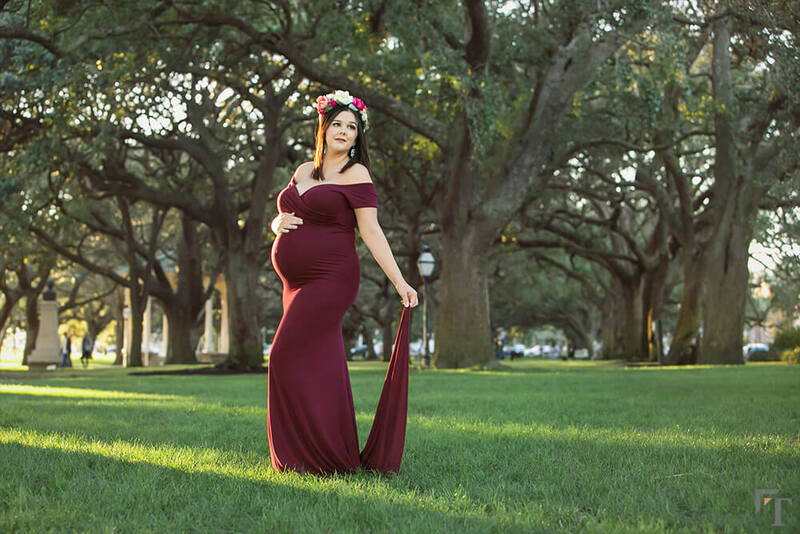 We have more than thirty years of experience putting together maternity photo shoots—at clients’ homes throughout the Charleston area or at our two photography studios. 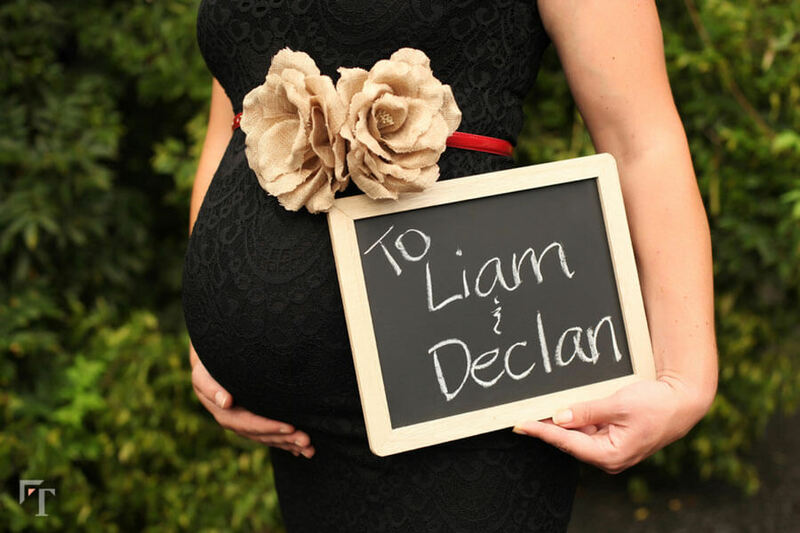 The best time to schedule your appointment is later in your pregnancy when your bump is nice and visible. 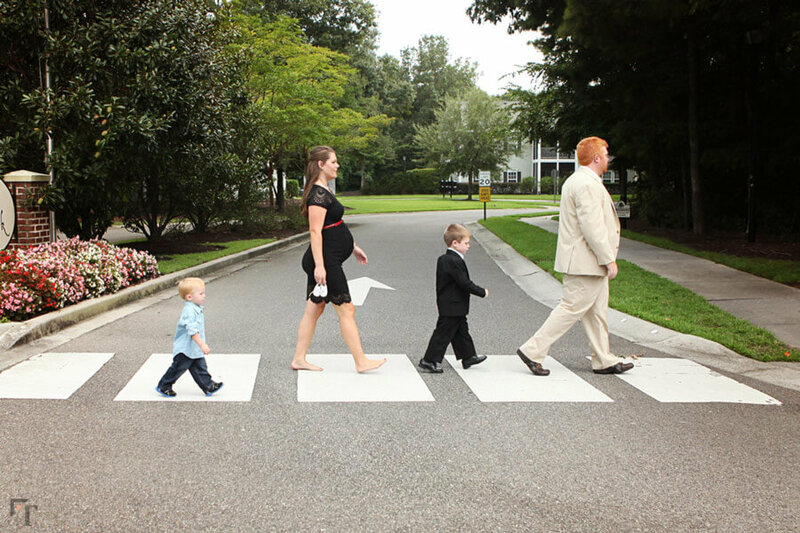 Each pregnancy is unique and can never be recreated. And even if you don’t quite feel up to it at the time, rest assured you’ll be happy you did for the rest of your life. Our extensive selection of color palettes can accommodate any location and whatever season your late pregnancy may occur. And we never turn away family or friends from taking part in your shoot. Contact us anytime to review our unmatched pricing and promotions and schedule your session.